Don’t let stress get your from doing the proper measurements during red flag situations. The SSI Diver Stress and Rescue Specialty program will provide you the skills and knowledge needed to identify and handle stress, prevent accidents from occurring and properly deal with emergency situations encountered underwater. You will earn the SSI Diver Stress and Rescue after program completion. Scuba diving is an incredible sport. Picture walking in space for an hour except you’re underwater and interacting different forms of marine life. To start your Scuba adventure, the SSI Open Water Diver course will be your invite to the underwater world! The SSI Open Water Diver course consists of 3 parts: Academic, Pool training and Open sea dives. 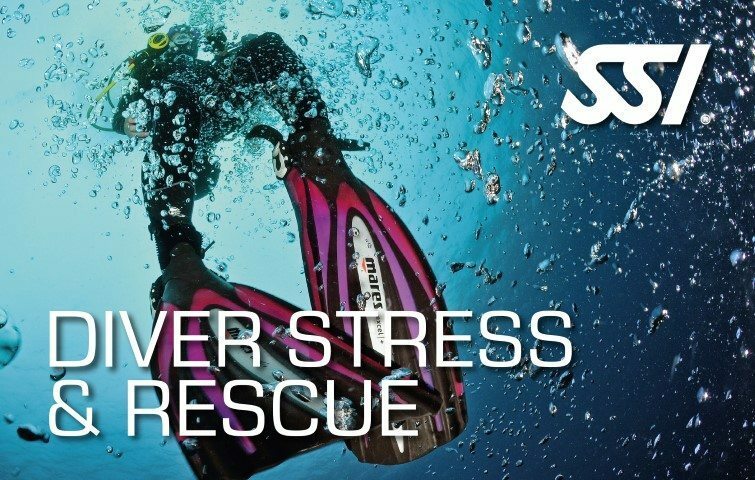 Handle stress and reduce its occurrence during dive with the SSI Diver Stress and Rescue Specialty program. Have the basic skills and techniques required to recognize and deal with stress. Know the right procedures to prevent accidents from happening. 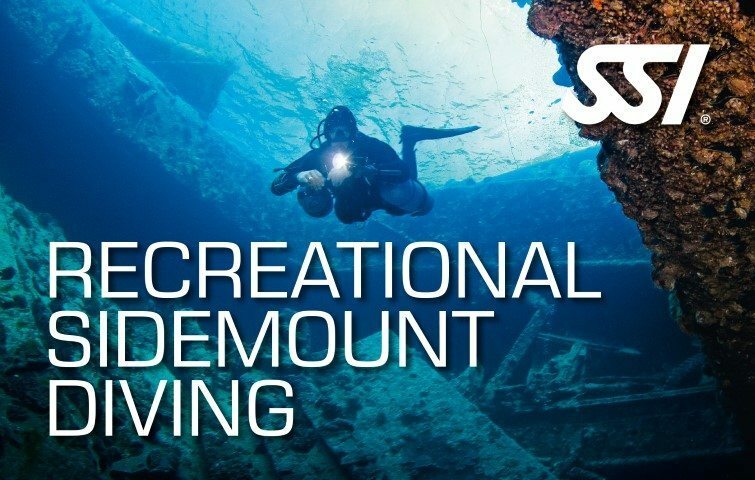 Learn the right handling of emergency situations encountered during dive underwater. Earn the SSI Diver Stress and Rescue specialty certification upon course completion. The fun doesn’t need to stop there! 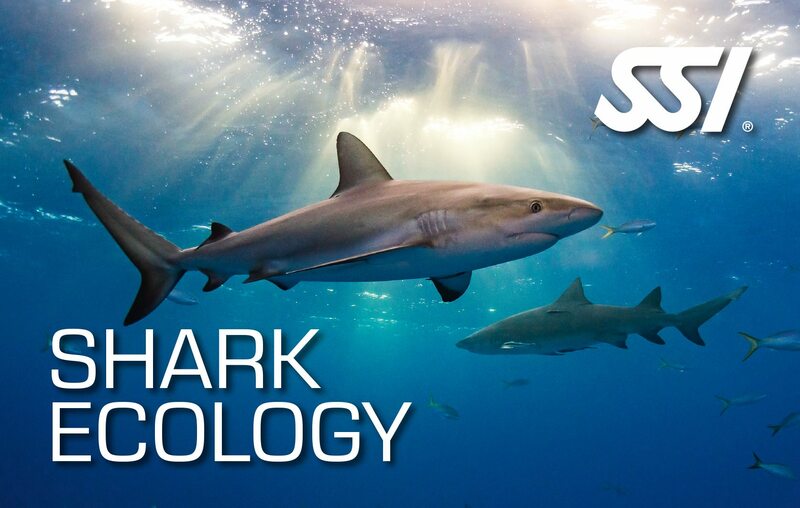 With just a little more training, you can go even further – imagine diving in underwater shipwrecks, with sharks, or becoming an underwater photographer! 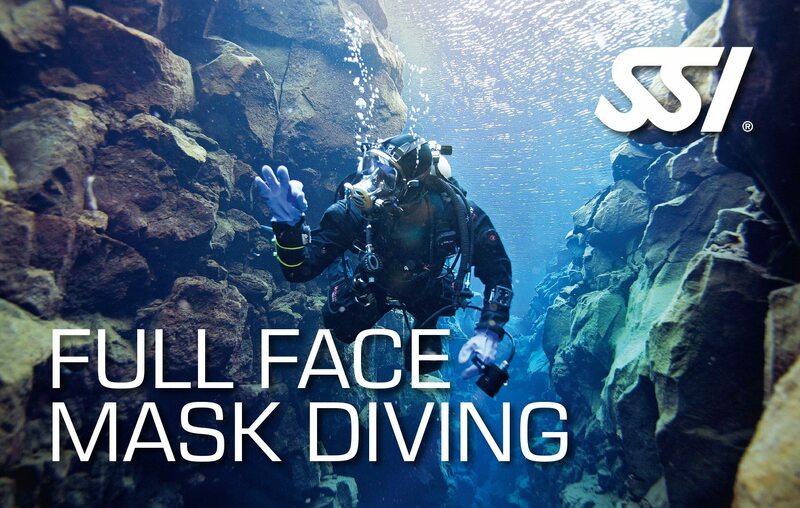 It s your chance to move to the next level in your divingadventures.